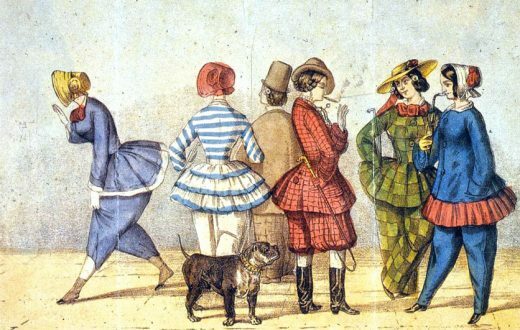 The Renaissance was an important period of European history, considered a time of blossoming art, architecture, politics, science and literature thought and creativity. 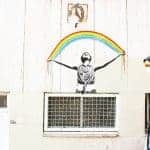 These seven popular and famous renaissance paintings represent a culture of patronage and interest in new technologies, meant that the beauty of older styles of painting was combined with contemporary themes, to create incredible new art. “Renaissance” literally means “rebirth” and this was indeed a time where human artistry and intellectual pursuits experienced great revival and progress. This painting produced between 1522 and 1523 is by Italian Venetian painter Titian. Bacchus and Ariadne is considered one of his most famous, as it tells of Ariadne. She was the daughter of King Menos of Crete, left deserted on an island by Theseus, her lover. His ship can be seen in the distance, leaving her behind. Bacchus, the god of the grape harvest discovers her. He arrives in a chariot, lead by cheetahs. Jumping from his chariot, he attempts to save her from her fate, alone on the island. Whilst the scene appears chaotic, it is actually divided into two blue triangular sections of action. Bacchus is shown as desiring Ariadne, the two of them brought into focus thanks to the blue sky behind. Their story ends with their marriage, Bacchus granting Ariadne immortality. 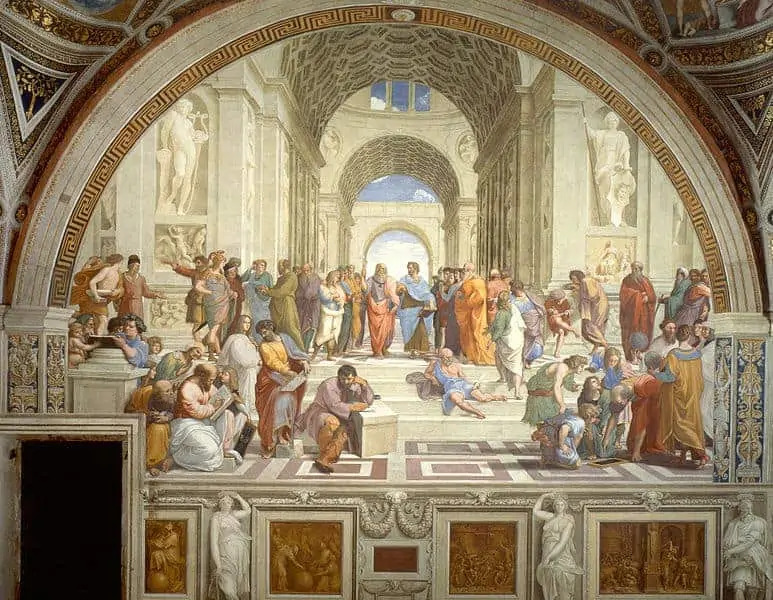 The School of Athens, another famous painting by Raphael was made between 1509 and 1511. It embodies many key ideas of the Renaissance theory, as it gathers all the greatest scientists, philosopher, and mathematicians from classical antiquity into one image. 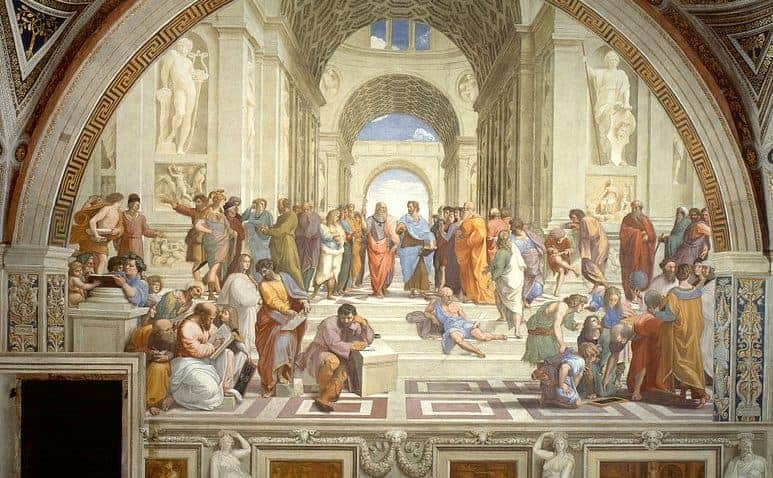 Aristotle, Socrates, Plato, Da Vinci and more have been identified in the image. 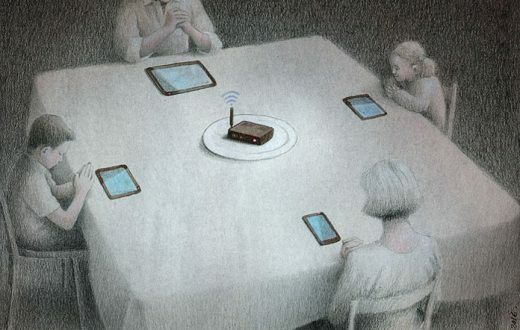 It depicts them sharing and learning to form each other. Though they all lived at different times, Raphael brings them together to celebrate the spirit of the age. It was commissioned by Pope Julius II and currently can be seen in the Vatican. 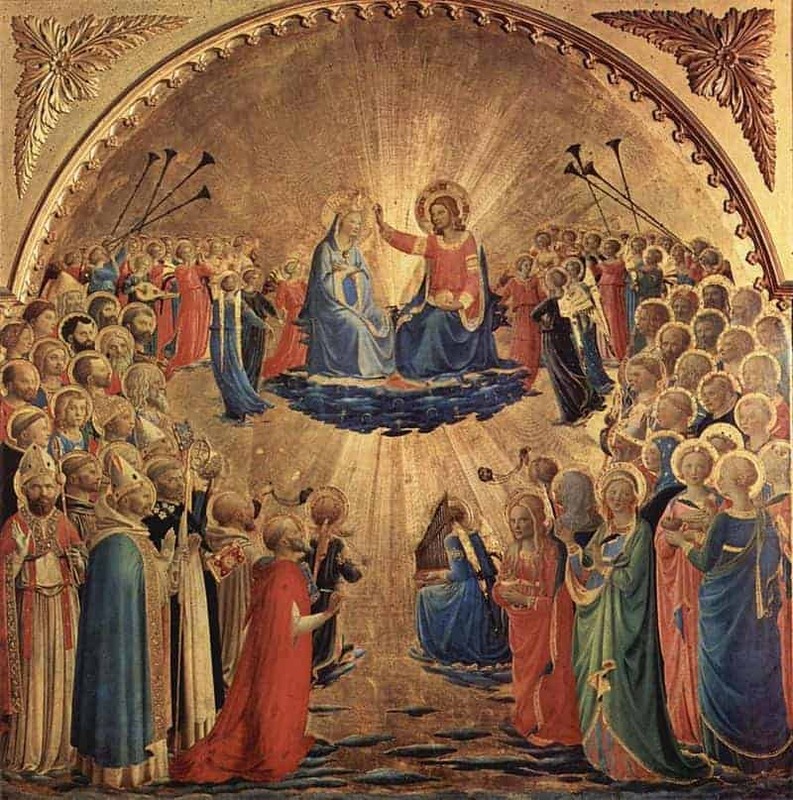 On display at the Uffizi Gallery in Florence, the Coronation of the Virgin was painted in 1432 by Fra Angelico. Fra Angelico was a Dominican brother, and the subject of the painting is a common subject of Christian art. This is due to a general increase in devotion to Mary during this period. Christ is placing an ornate gold crown on the Virgin’s bowed head. The light represents her divinity, and she is witnessed by important divine figures. Painted by Leonardo da Vinci, Gienvra de’ Benci was painted to commemorate the subject’s wedding to Luigi di Bernarso Niccolini in 1474. This is one of the famous renaissance paintings, and also one of the few Da Vinci paintings on display in the United States for public viewing. There is a text on the back of the portrait in Latin, which translates to ‘Beauty adorns Virtue’. Ginevra was the subject of much poetry and art, having been renowned for her beauty. The juniper tree is suggestive of her name, and the imagery all works in harmony to support the identification of the image. Another Da Vinci painting, the Mona Lisa is one of the most famous renaissance paintings and most reproduced images ever created. It was painted around 1504, and has been considered one of the best known and most valuable masterpieces every created. The woman in the painting is Lisa Gherardini, whose husband Francesco Del Giocondo commissioned the work. 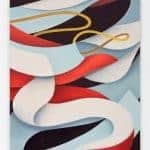 The colors are quite muted and there is a strong use of the sfumato technique, in which well-blended and transitional gradients of color are applied to the image. Her mysterious smile and enigmatic expression have added to the intrigue and interest in this artwork. 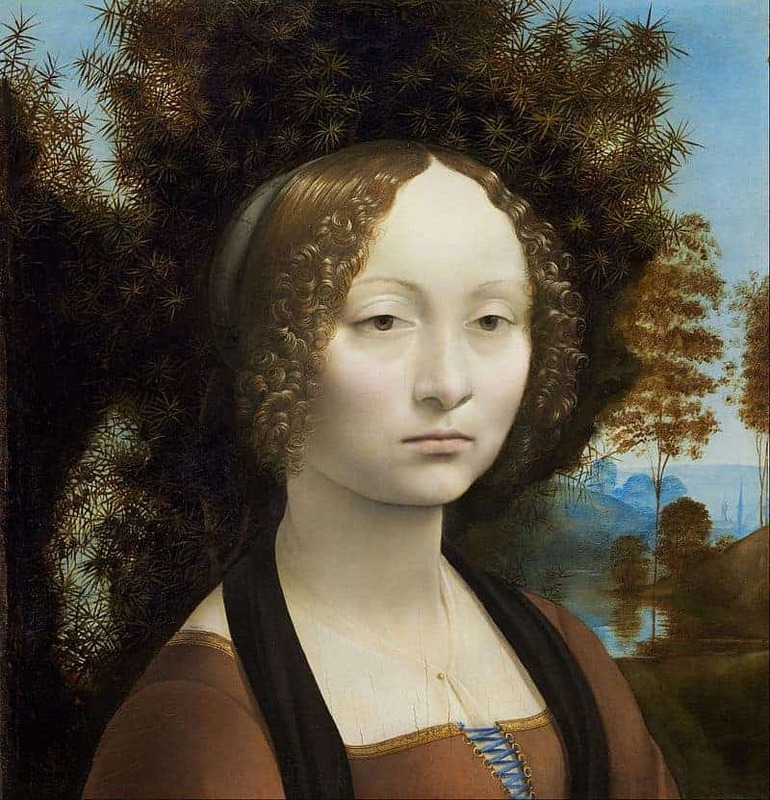 The title of the painting translates approximately to ‘My Lady Lisa’, a polite form of address. It can be seen today at the Louvre, in Paris. 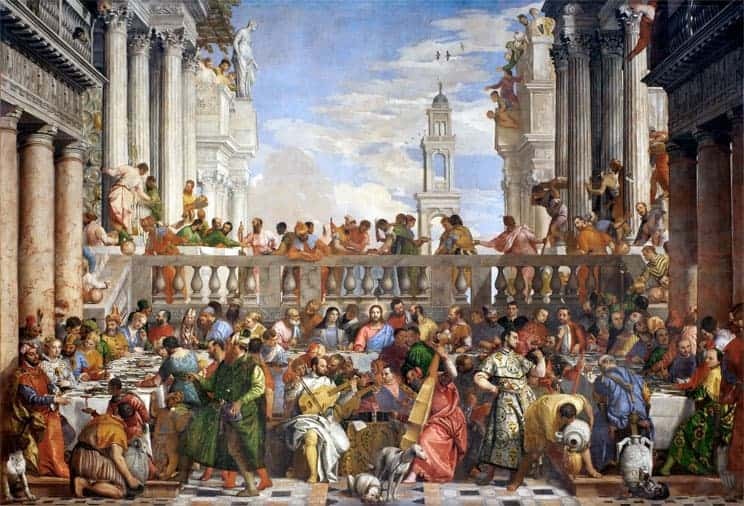 The Wedding at Cana is a painting by Paolo Veronese, painted around 1563. It depicts the biblical story of the Wedding Feast at Cana, a supernatural, miracle story from the Christian bible’s New Testament. It is at this wedding celebration that Jesus performs a miracle; as the wine is running low, Jesus tells his disciples to bring him water, which he then turns to wine. The painting features Greco-Roman architecture, a surrounding of Doric and Corinthian columns in an open courtyard. In the foreground, musicians are playing typically Renaissance instruments, making the painting a mix of contemporary and classical or historical details. Jesus and his mother Mary are depicted with halos. It is a sumptuous painting, featuring a variety of colors and grand architecture. Out of numerous renaissance paintings, this grand work of art must be seen on the walls of Museum Louvre in Paris. Another famous renaissance paintings in the list, the Marriage of the Virgin is by Raphael. It is originally titled “Lo Sposalizio” and was completed in 1504 for the Franciscan order’s church, Citta di Castello. It depicts the marriage ceremony between Mary, the mother of Jesus, and Joseph. This was one of three commissions intended for Raphael’s teacher, Pietro Perugino, which Raphael completed in his absence. It can now be viewed at the Pinacoteca di Brera. The Renaissance period produced many great artworks. An outpouring of interest in these pursuits made the Renaissance a particularly captivating period of human history, with Renaissance painting, in particular, being interested in re-thinking the art of Classical history. 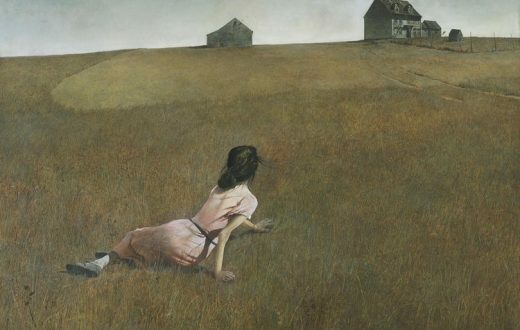 These paintings embody this spirit, making them 7 of the most famous of their day.